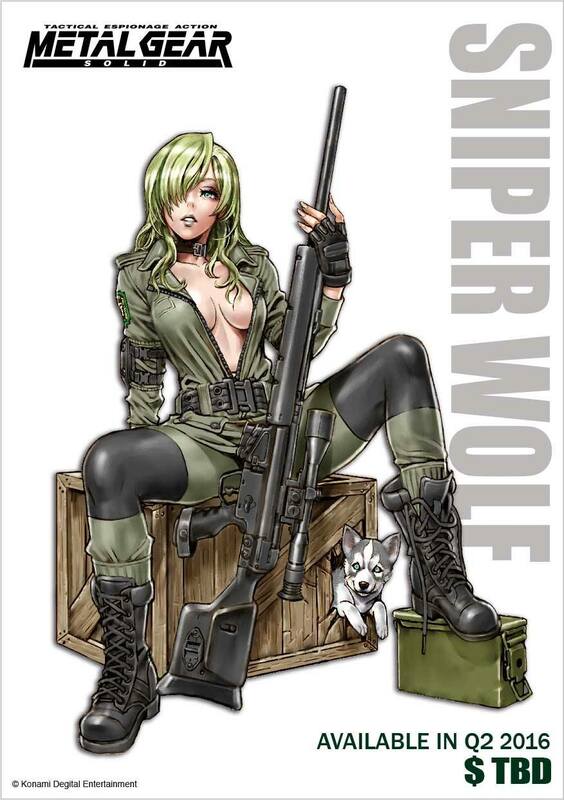 Kotobukiya to release a Bishoujo Sniper Wolf Statue. 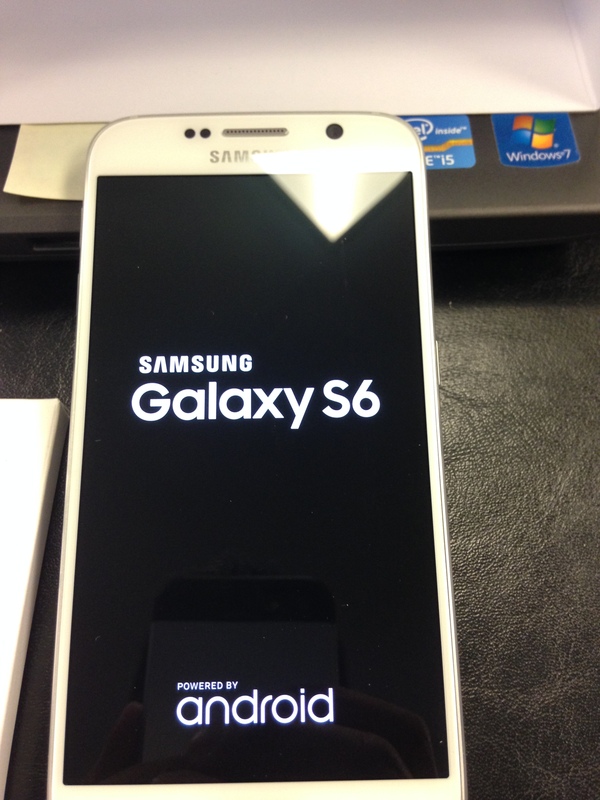 Slated to be released apparently in Q2 of 2016. Too long, but will be waiting for it for sure. Prices will most likely be around $80-$100 USD. More to follow when more details arise. 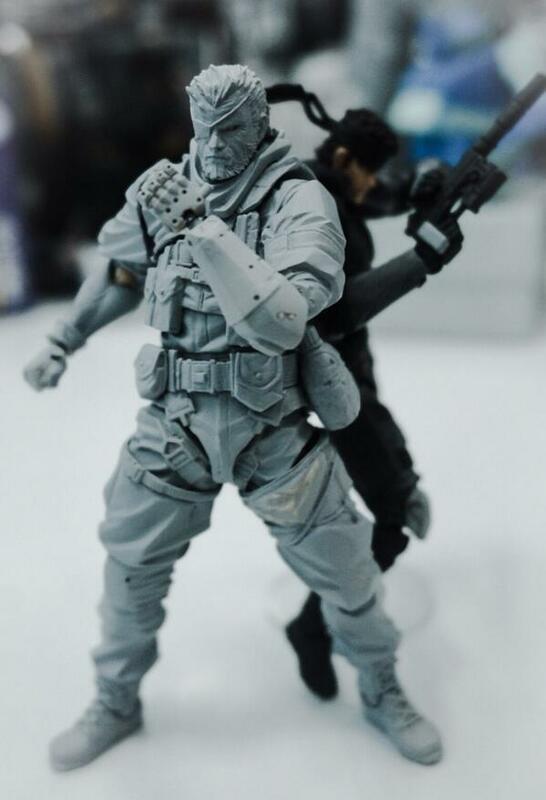 Metal Gear Sahelanthropus Figure Looks Freakin’ Dope! This GECCO Statue of Raiden from MGR: Revengeance looks ridiculously awesome. It looks equally as badass as the Hot Toys 1/6 variant that was just announced a few weeks ago. What makes this statue even more badass is that Raiden is standing over a cyborg soldier that’s been CUT & TAKEN (ZANDATSU). He even holds the guts of the poor half man, half robot in hand. Cannot wait to see what the finished product will look like. Stay tuned for more things to come. 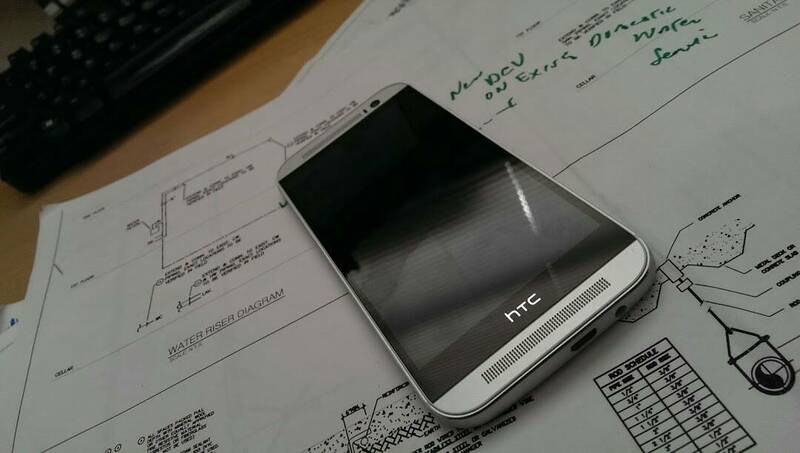 I still can’t believe we have the HTC One 2! More on this in a little while.